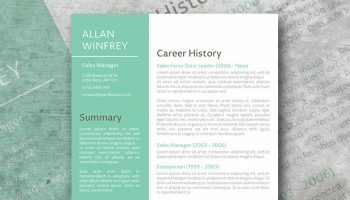 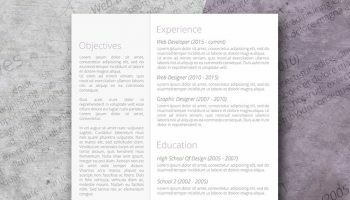 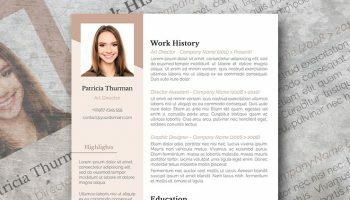 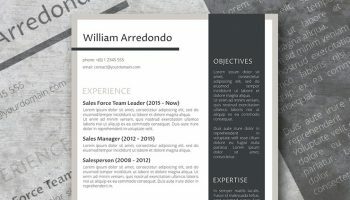 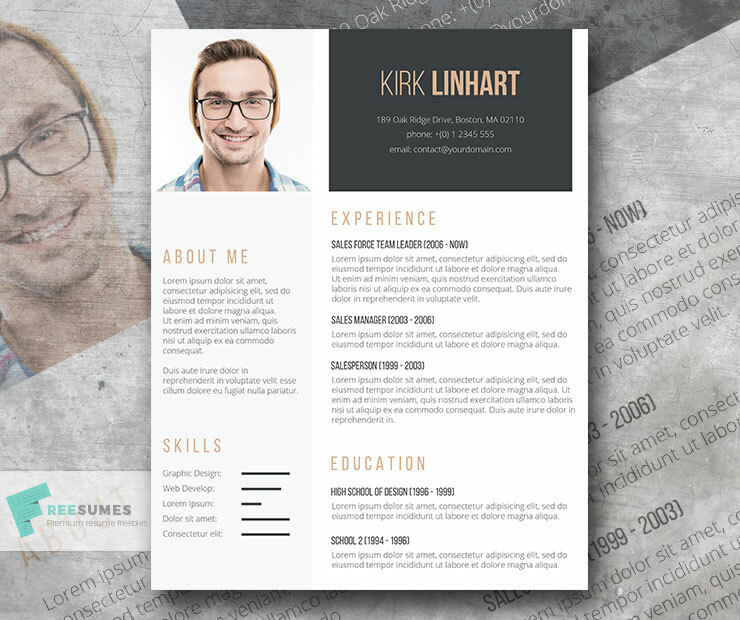 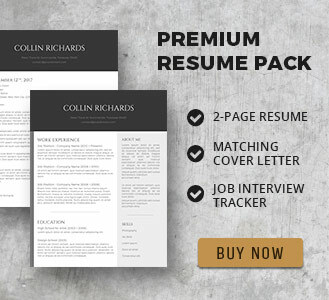 Revamp your resume and get finally noticed with this special resume freebie, an elegant resume template with a sleek layout and a room for a big profile picture. 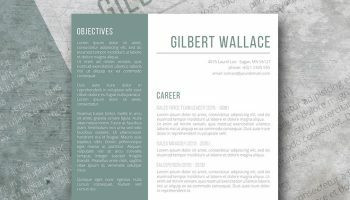 The Clean Headshot is entirely editable with MS Word. 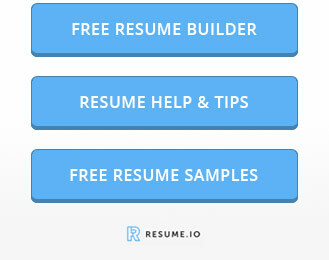 Before sending out your resume, don’t forget to proofread it.